Leeds has long had a history of being a city with a great reputation for live music. Venues have come and gone but one thing remains the same: this city attracts some of the world’s top bands and musicians year after year. If you like live music, here are the Leeds music venues you have to visit while you’re a student in this incredible city. 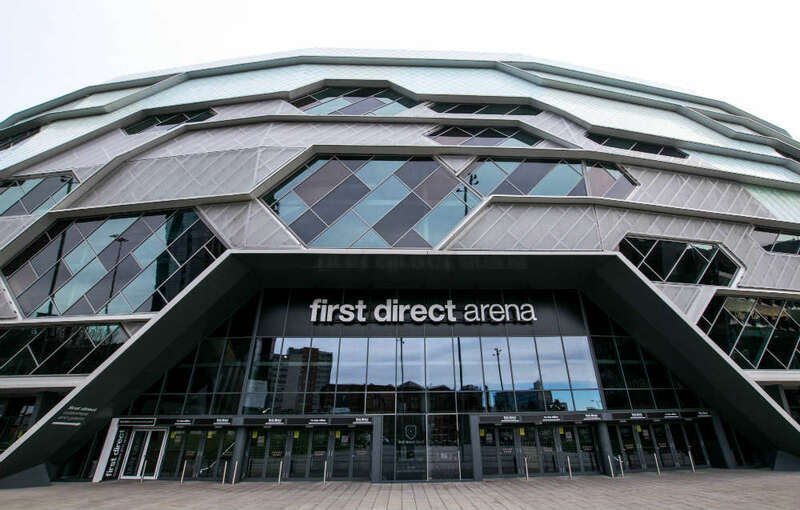 From Kylie Minogue to Craig David and Manic Street Preachers to Noel Gallagher’s High Flying Birds, First Direct Arena is a great venue for live music in Leeds. It might be an arena venue but thanks to its configuration and all seats facing the stage, the First Direct Arena feels like more intimate than other arena venues around the country. Another plus point of this venue is that it’s in the city centre so you won’t have far to travel home after the end of a good evening. There’s no getting away from the fact the Brudenell Social Club has been a key part of the Leeds music scene for years. It will also likely remain a big part of Leeds music scene for many years to come. The Brudenell Social Club is a “non profitmaking” venue which hosts gigs several nights of the week. So whether you come here on a weeknight or a weekend, there’ll more than likely be something going on. 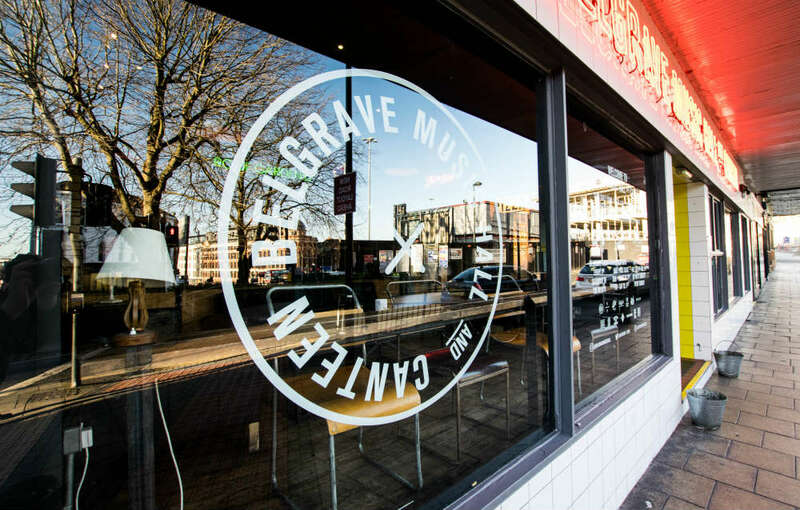 As well as good pizza, and a great rooftop, Belgrave Music Hall hosts great live music throughout the year. Here you’re more likely to find unknown bands so if you want to know about cool music before all your friends, come to Belgrave Music Hall. 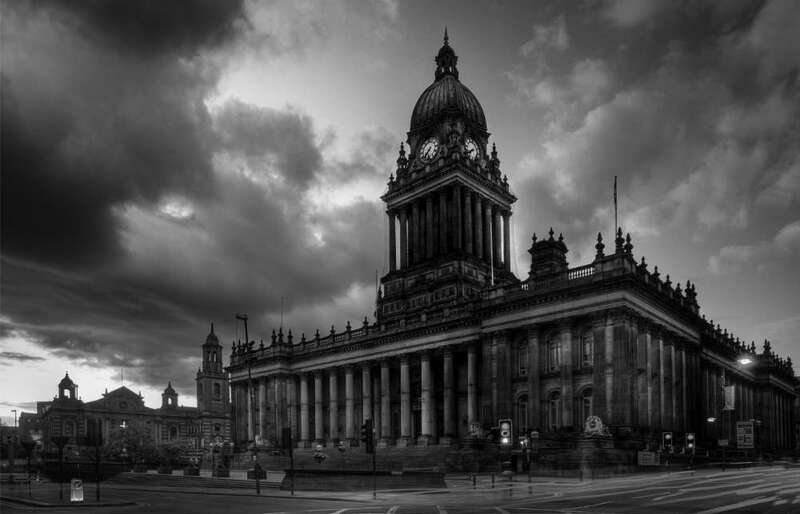 You might not think of Leeds Town Hall as a music venue but if you like classical, brass, jazz, or orchestral music, then this is the place for you. Get tickets for “Musicals Rock” or the “Dresden Philharmonic Orchestra” and take in the beautiful Leeds Town Hall while listening to music that you won’t often see live anywhere else in Leeds. Come rain or shine, Millennium Square knows how to party. Enjoy the summer sounds of Back To Basics, Plan B or The Vamps in this outdoor arena. In the very heart of the city centre, this music venue is one of a kind in Leeds and we bet you’ll enjoy dancing the night away every single time you come here. In the past, these SU bars have seen the likes of Panic! At The Disco, Enter Shikari, and Paolo Nutini and each and every act always raises the roof. This year, both venues host Live At Leeds sessions so make sure you check out the line up as this gig always promises great live music. Which live music venues do you like in Leeds? Let us know on Twitter! If you need somewhere to rent for your next year at university, take a look at the rentinc website or come into our office to speak to a member of the team!